Do you know that the balanced and nutritious diet plays the important role in preventing a variety of diseases and health conditions? If you eat right, you can prevent heartburn and other health problems. Heartburn is the digestive condition in which the acid from the stomach moves up into the esophagus. If you are experiencing heartburn, it is recommended eating foods that can relax the muscle and control the acid flow. However, some certain kinds of foods may result in or worsen heartburn. 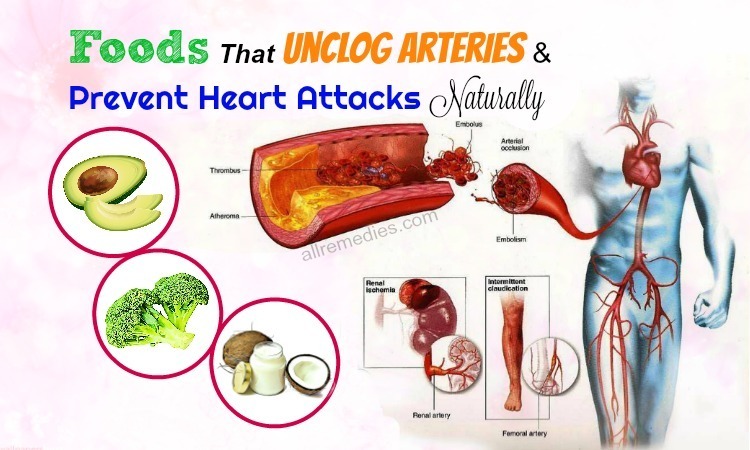 In this article in AllRemedies.com, I am going to let you know a number of common foods that can cause heartburn and acid reflux. Heartburn may cause a burning pain in your chest. When you bend over or lie down, the pain becomes worse. Most people experience occasional heartburn. People can control the discomfort and make the risk of heartburn reduce by living a healthy lifestyle and eating a balanced diet . Occasional heartburn does not have any serious complications. However, frequent heartburn that interferes your daily life may be a sign of serious health conditions that require medical care. Heartburn is not a dangerous health condition; however, you should consult your doctor if heartburn is accompanied by other symptoms such as serious chest pain, difficulty breathing, or pain in the jaw or arm. The causes of heartburn are solely foods that you consume. 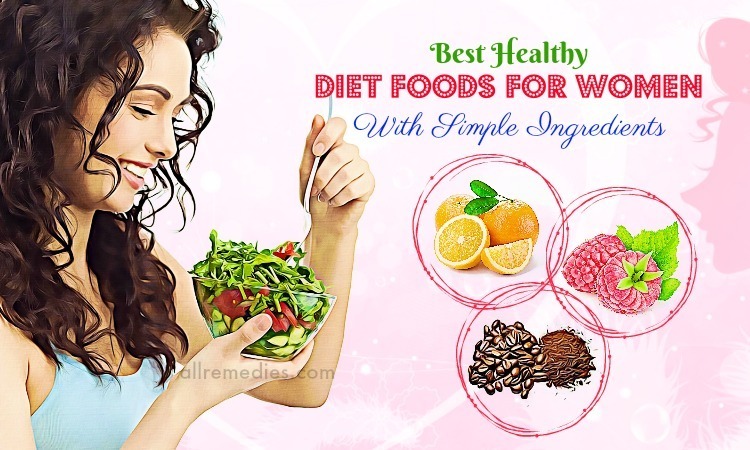 Those foods may include onions, spicy foods, tomato products, chocolate, fried or fatty foods, citrus products, peppermint, fatty meals, carbonated beverages, and caffeinated beverages. People with pregnancy or overweight problem may be more vulnerable to heartburn. Some people may have heartburn after drinking coffee. Therefore, if drinking coffee results in your heartburn, coffee may be the foods that cause heartburn and acid reflux. The possible explanation may be that coffee is loaded with caffeine. Different brands of coffee have a different amount of caffeine . Other sources of caffeine may include energy drinks, soft drinks, ice cream, and snack foods. Furthermore, coffee may make your stomach produce more digestive acid. It is a reason why you have the symptoms of heartburn after drinking more than several cups of coffee daily. However, drinking one cup of coffee is fine. Chocolate is effective in relaxing the muscle and controlling the flow of stomach acid. Eating chocolate may make the LES open longer. That results in heartburn if you eat chocolate too much. Furthermore, chocolate is loaded with caffeine that is also a cause of heartburn. It is estimated that 1 1/2 ounce bar of chocolate may consist of about 20 mg of caffeine. Greasy foods and high-fat foods should not be ignored if you talk about foods that cause heartburn. Eating those foods may relax the LES. Furthermore, it takes time for your stomach to digest high-fat foods. Slow digestion may increase the risk of heartburn. Therefore, you should avoid a fatty diet because it is a cause of both short-term and long-term heartburn. Both citrus fruit and its juice are foods that cause heartburn you should know in this article. This is because they boost the production of acid in your stomach. Compared with other fruits, citrus fruit is the greatest source of citric acid. The citric acid in grapefruit is more than in orange juice. Pineapple is also one of the foods that cause heartburn in some people. If you are vulnerable to heartburn, you should also limit the intake of soft drinks that contain citric acid. People often add peppermint  to a variety of foods as a flavoring. It is also added to mints, gum and peppermint tea. Containing numbing and calming effects, peppermint herb can soothe the stomach upset and relax stomach muscles. Peppermint is beneficial for digestion. However, peppermint makes the LES relax, thus worsening the symptoms of heartburn. 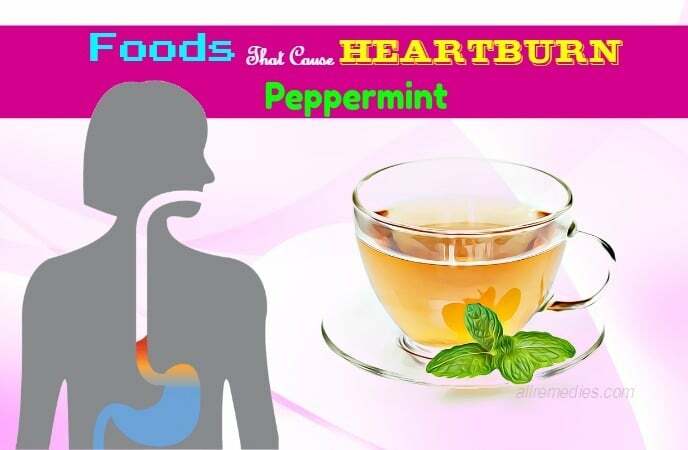 Therefore, if you are experiencing heartburn and acid reflux, you should avoid peppermint. Alcohol is harmful to your health if you drink it too much. Furthermore, alcohol is included in a list of foods that cause heartburn . This is because drinking alcohol can make your LES relax. Furthermore, it may lead to the irritation in the lining of your digestive tract. Therefore, when you are at a party, you should limit the consumption in moderation. Many people think spicy foods are delicious. However, they do not know that spicy foods may lead to frequent heartburn, upset stomach, and stomach ulcers. Spicy foods are vinegar, paprika, chili, and jalapeno pepper. You should write down the symptoms after eating different foods. Onion and garlic are not recommended for people with frequent heartburn. If you want to cure heartburn, you should avoid consuming onion and garlic. When the symptoms of heartburn are worse, you should make an appointment with your doctor. Onion and garlic are one of the foods that cause heartburn I would like to introduce to you in this article. Oranges are included in a list of foods that cause heartburn you should know. If you drink orange juice, you may have heartburn later in the day. This is because oranges have high acid content. If you suffer from oranges, you should consume high alkaline foods. 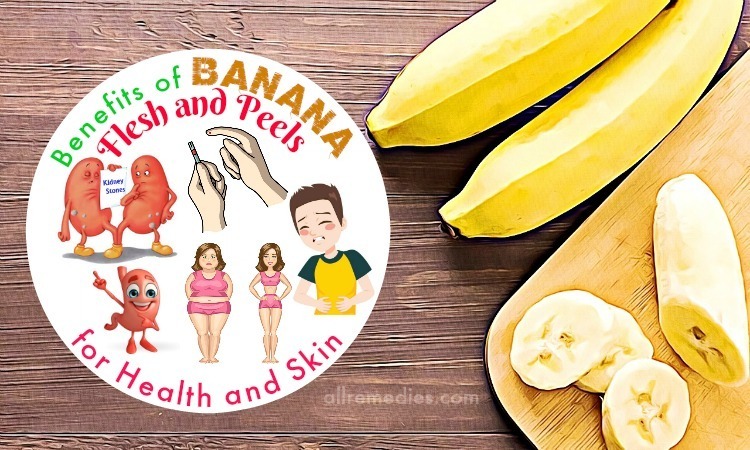 The high alkaline foods include apples, berries, pears, melon, and bananas. If eating oranges or drinking its juice may cause your heartburn, you should limit its intake. In this article about foods that cause heartburn, I would like to mention beef. Beef is loaded with fat that results in acid reflux. Cuts of beef like porterhouse, mignon, T-bone steaks, and New York strip are rich in fat; therefore, it may lead to heartburn. When you are experiencing heartburn, you should avoid consuming beef. Cheese is loaded with fat. Consuming high-fat foods may relax your stomach and inhibit digestion. As a result, it makes your esophageal sphincter under the pressure and leads to heartburn. High-fat cheeses are cream cheese, cheddar, Parmesan, gouda, and stilton. Low-fat cheeses are ricotta, cottage cheese, ricotta and other cheeses with reduced fat. The cheese sauce is bad for your health because it contains a lot of butter and heavy cream. 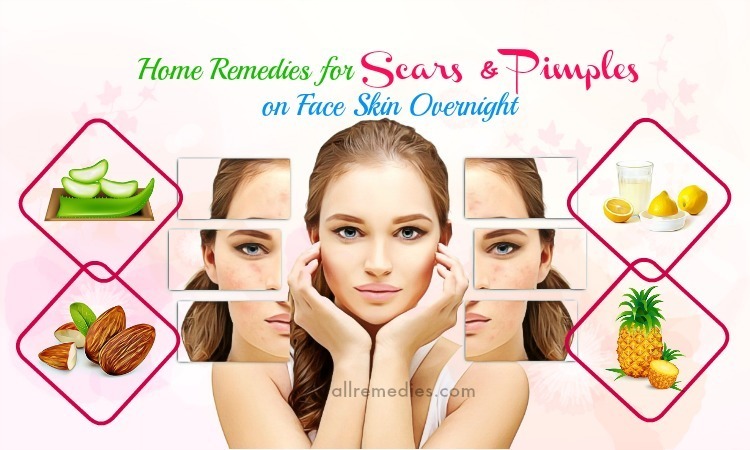 Cheese is one of the foods that cause acne. Soda is not recommended for sufferers from heartburn and acid reflux. Many soda varieties have the high acid content, like fruit flavored beverages and colas. The carbon dioxin present in soda has the harmful effects on our health. The bubble makes the esophagus open, leading to heartburn and acid reflux. 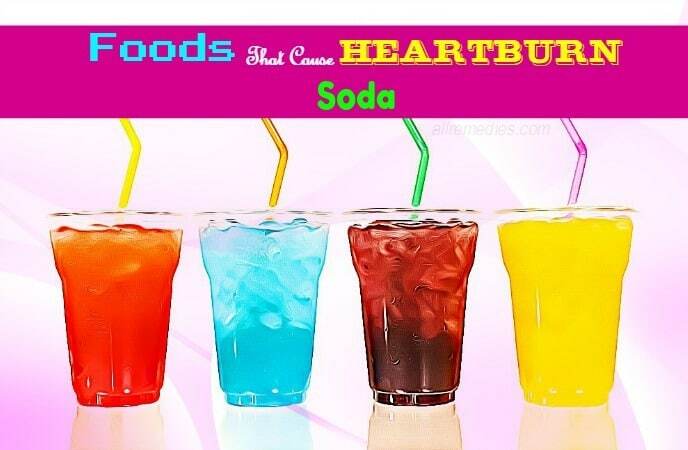 If you find that soda may cause your heartburn, you should avoid drinking soda. Drinking soda is also harmful to your health. 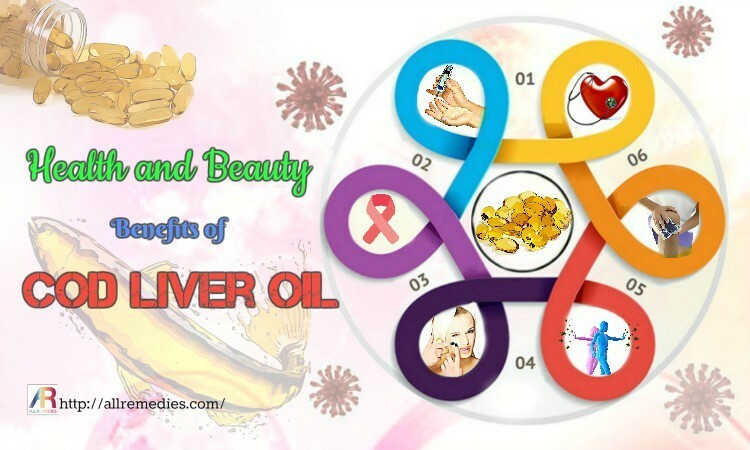 It leads to obesity, diabetes and other health diseases. Water is a great solution. Ingesting spicy foods may cause heartburn in many people. Chilies may cause heartburn. But you do not forget that simple pepper is one of the foods that cause heartburn. Salt is another food that results in heartburn. Several studies have shown that people who eat diets high in salt may be vulnerable to heartburn. Therefore, it is recommended reducing the intake of sodium and spicy foods in your diet if you are susceptible to heartburn and acid reflux. Consuming fatty foods may result in heartburn. Frying in oil and butter can gain your weight and add fat to your body. If you have heartburn or want to live healthily, you should use a nonstick pan or cooking spray in culinary. You can also steam or grill foods. If you have heartburn, you should not add butter into your cooked vegetables. To add flavor, some herbs are the great decision. Candy is not recommended if you are suffering from heartburn. This is because candy may worsen heartburn. Candy contains a lot of sugar that may increase the risk of developing acid reflux. You can consume natural fruit sugars; however, you should understand your body. Candy is also loaded with vitamin C and preservative qualities; therefore, candy has some harmful effects on your body. Nut is a great source of protein and fat. Protein plays the important role in the body; however, fat consumed relax your stomach, inhibit digestion, and delay the process of emptying stomach. They may cause bloating and put the pressure on the esophageal sphincter. As a result, it causes heartburn and acid reflux. Nuts are one of the foods that cause heartburn I would like to introduce to you in this article. If you have heartburn or acid reflux, you should avoid consuming nuts. Dairy products are good for your health. Drinking milk on a regular basis can support the bone growth and development. Milk is also an effective home remedy for many health conditions. Drinking a cup of milk can give you a temporary relief. 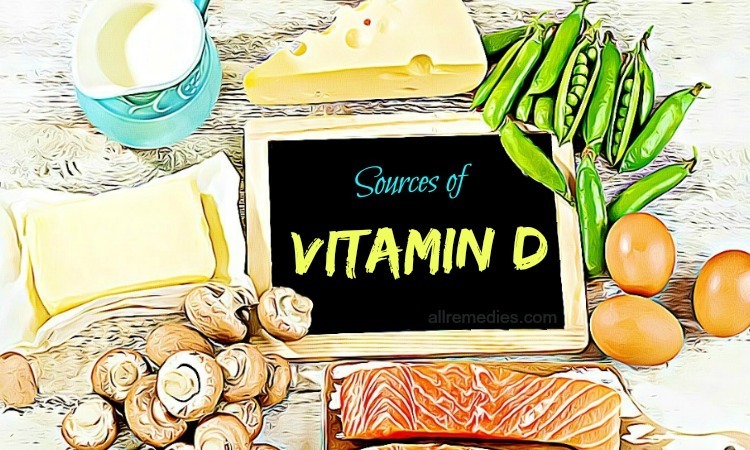 However, it is not recommended consuming dairy products if you have heartburn and acid reflux. This is because milk boosts the production of acid. Drinking milk may make your stomach feel full, leading to heartburn and acid reflux. Most vegetables are healthy and loaded with nutrients and minerals. 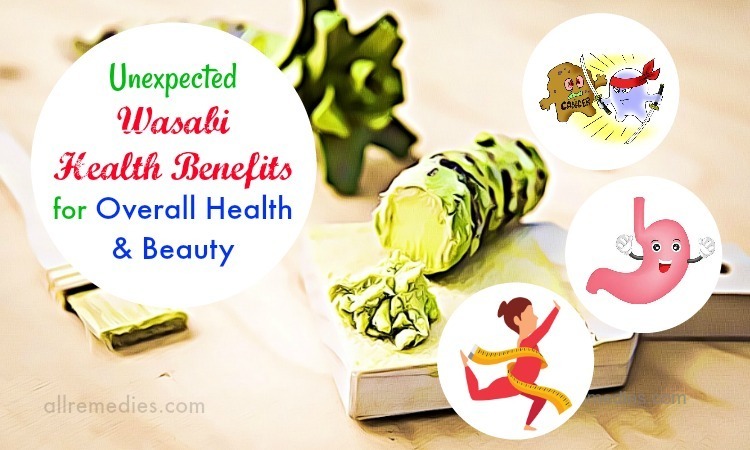 However, it is important for us to know how to consume vegetables properly to get their benefits and nutrients. Gas and indigestion may result in heartburn and acid reflux. Broccoli can help you lose weight. However, eating broccoli may add gas to the digestive system, leading to acid reflux and heartburn. We all know that caffeinated beverages may result in heartburn. So does decaffeinated tea. Many types of tea may result in heartburn and acid reflux . 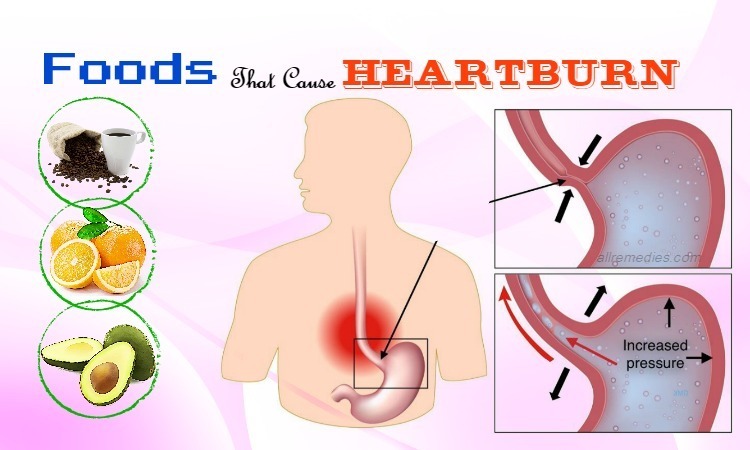 Therefore, if you are suffering from heartburn, you should avoid drinking all kinds of tea until the symptoms and discomfort of heartburn and acid reflux disappear completely. You should not consume large meals, especially two hours before bedtime. This is because large meals put pressure on the esophageal sphincter muscles; increasing the risk of heartburn and acid reflux. If you want to keep heartburn and acid reflux at bay, you should avoid consuming large meals. 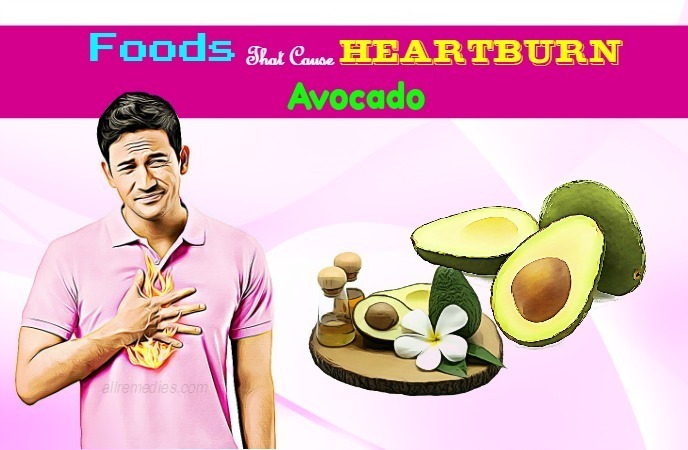 Like other triggering foods for heartburn, avocado is loaded with fat. Although, fat is more healthy polyunsaturated and monounsaturated. However, it still slows down the digestive process. If you consume avocado daily, it may put pressure on the valve. That causes heartburn and acid reflux. Therefore, you should avoid consuming acid reflux if you have heartburn and acid reflux. We all know that avocado is harmful to your health. It is not surprising when tobacco is one of the foods that cause heartburn and acid reflux. Tobacco may make your stomach feel full and boost the production of stomach acid. Have you ever wonder why eating foods such as chili, pizza, and spaghetti sauce may cause heartburn. It is because chili, pizza, and spaghetti sauce are tomato-based foods. If you are experiencing heartburn, you should avoid tomato based foods. This is because those foods may worsen the heartburn and acid reflux. Those foods may alleviate the symptom of heartburn and acid reflux. 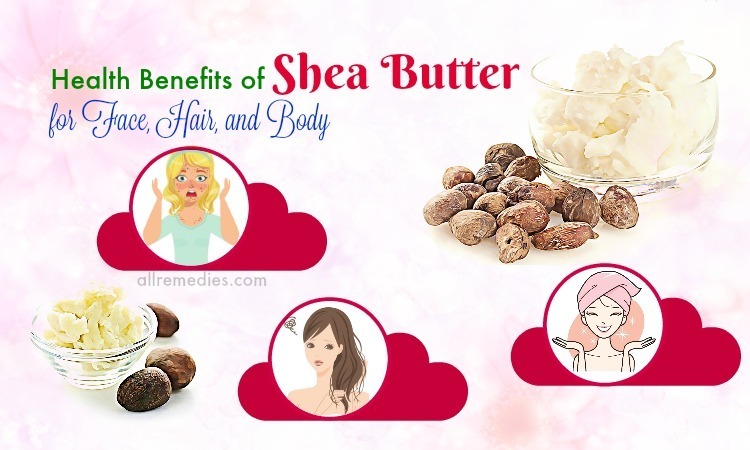 Furthermore, they also give you a significant relieve. Here are the foods you should add to your diet to prevent the risk of heartburn and acid reflux. Ginger: Ginger contains anti-inflammatory properties. Therefore, ginger is an excellent remedy for heartburn and certain gastrointestinal problems. If you have heartburn and acid reflux, you should slice or grate ginger root and then add it to your cooking. You can add grated or sliced ginger to smoothies and drinks to relieve the symptoms of heartburn. Lean meats: When you suffer from heartburn and acid reflux, you should consume lean meats. Lean meats include turkey, chicken, seafood, and fish. They are low in fat; therefore, consuming those lean meats can help reduce the symptoms of heartburn and acid reflux. You can broil, grill, poach or bake those lean meats. Noncitrus Fruits: Acidic fruits may cause heartburn and acid reflux. 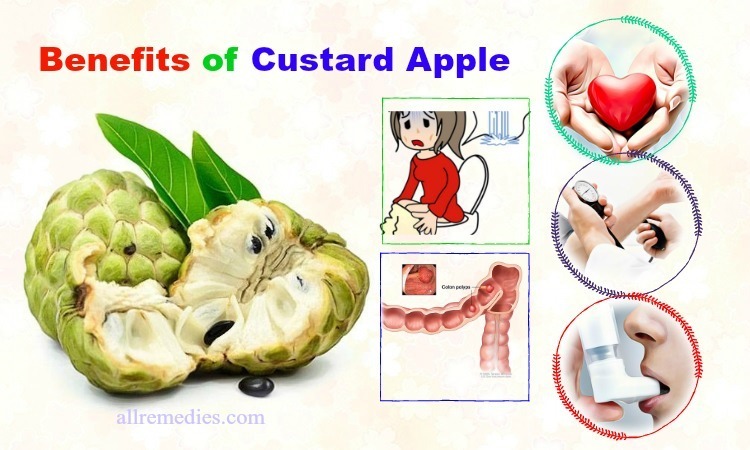 However, noncitrus fruits such as bananas, melons, pears, and apples can reduce the symptoms of heartburn and acid reflux. 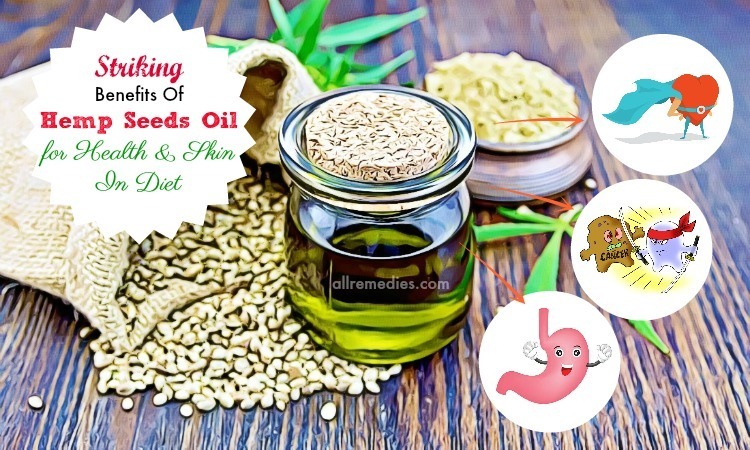 Healthy fats: Healthy fats include walnuts, olive oil, flaxseed, sunflower oil and sesame oil. If you have heartburn or acid reflux, you should avoid or reduce the intake of transfat and saturated fat and opt for healthy unsaturated fats. It is recommended asking for nutrition and diet advice to start your meal plan. 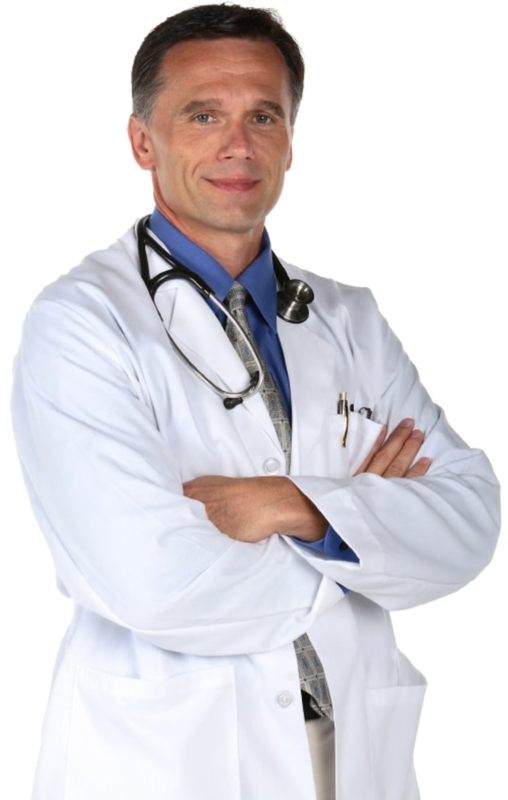 It is a great idea to get the recommendations from the doctor or physical provider. This article about foods that cause heartburn and acid reflux has the goal: “minimize heartburn and control the symptoms of heartburn and acid reflux. To prevent heartburn and acid reflux, you should change your diet and your lifestyle. If you have heartburn, do not worry because it is not a serious health condition. To get a relief, you can take medication after consulting your doctor or use natural home remedies for heartburn. Those are 23 foods that cause heartburn you should know and keep in your mind. After reading this article, you can leave your questions in the comment section. I will answer as soon as I can. Thank you for reading.